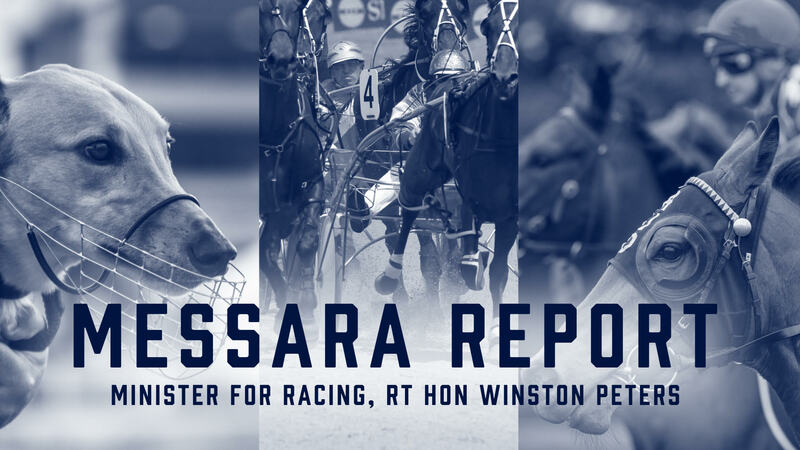 The New Zealand Racing Board (NZRB) has welcomed the release of the Messara report on New Zealand racing, says NZRB Chair, Glenda Hughes and CEO, John Allen. 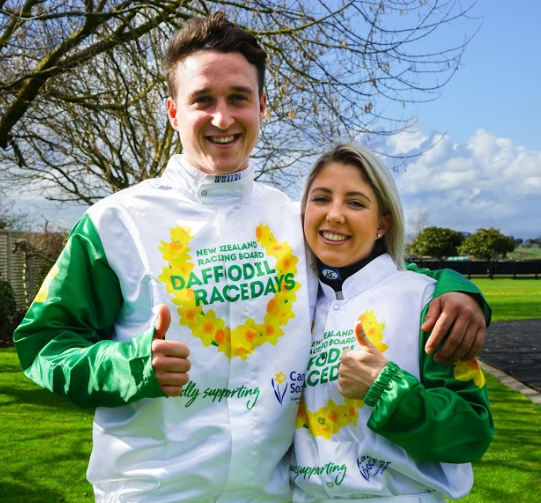 The New Zealand horse racing industry is continuing its support of the Cancer Society of New Zealand with NZRB Daffodil Racedays 2018. 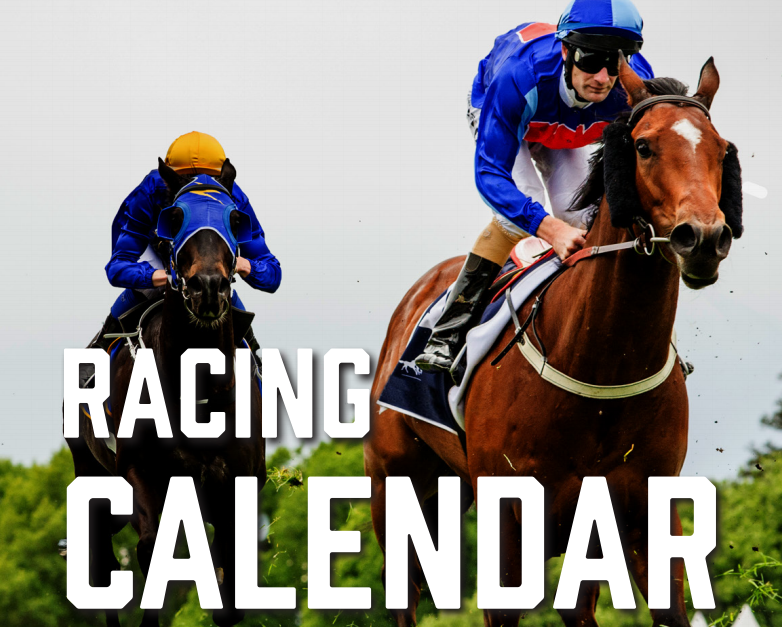 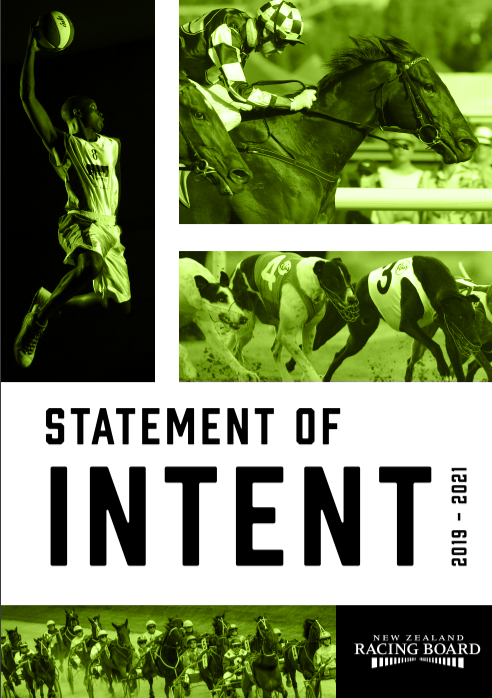 The New Zealand Racing Board (NZRB) is pleased to present its Statement of Intent (SOI) for the years 2019-2021 Read here.